I’ve been thinking a lot about the red duo-tang that my Aunt Margie gave me. I am incredibly blessed to have the people I do in my life. I believe that everything happens for a reason. situations, people, EVERYTHING. 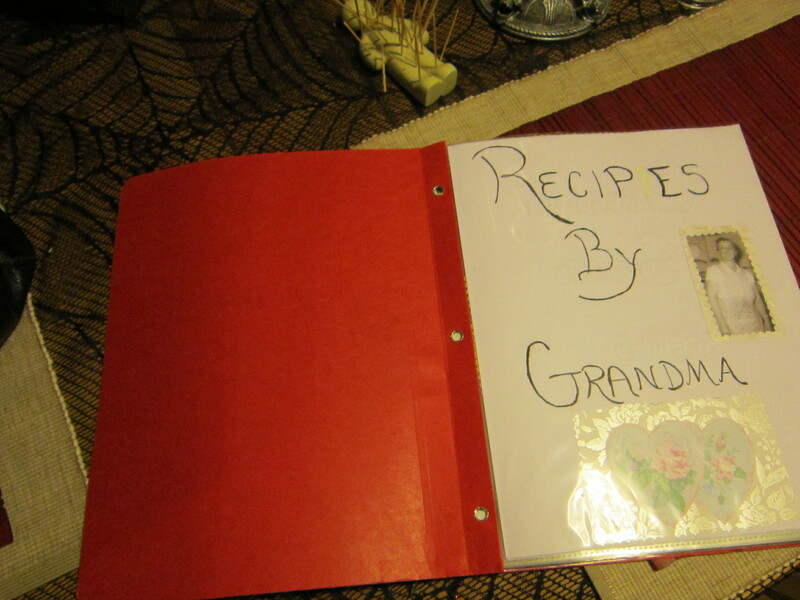 I’ve talked so long about taking my Grandma’s recipes and converting them, then they arrive in my mail box. Fate meet your destiny. ← Love and Shortbread and a woman named Betty.